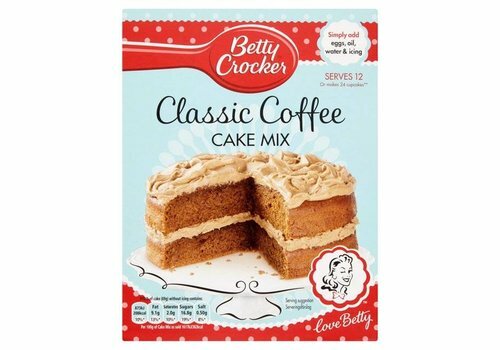 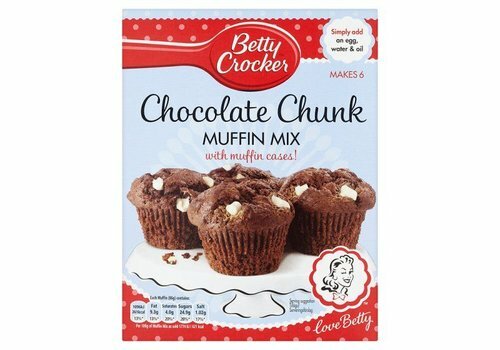 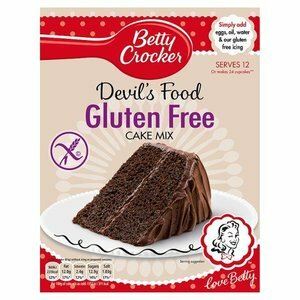 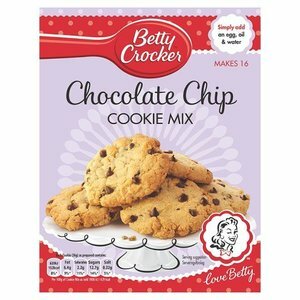 Since 1921, the Betty Crocker name has symbolized General Mill’s continuing tradition of service to consumers. 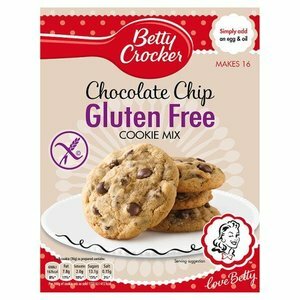 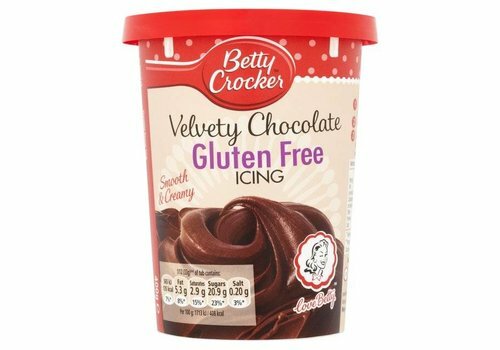 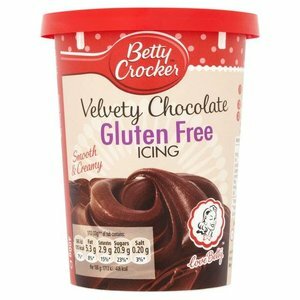 Although Betty was never a real person, her name and identity have become synonymous with helpfulness, trustworthiness and quality. 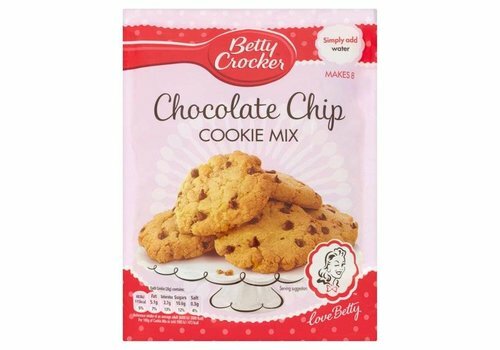 It all began when a promotion for Gold Medal Flour offered consumers a pin cushion resembling a flour sack if they correctly completed a jigsaw puzzle of a milling scene. 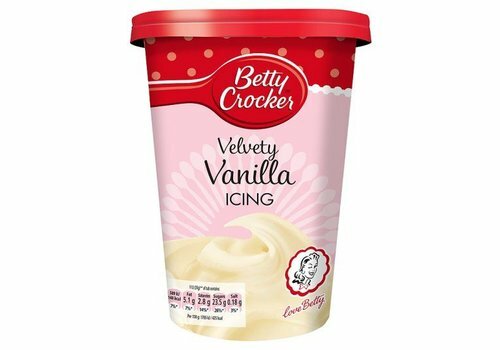 The Washburn Crosby Company, a forerunner of General Mills, received thousands of responses and a flood of questions about baking. 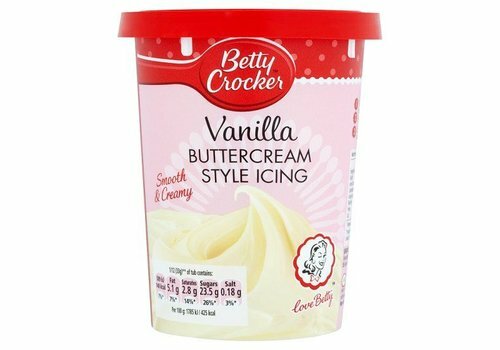 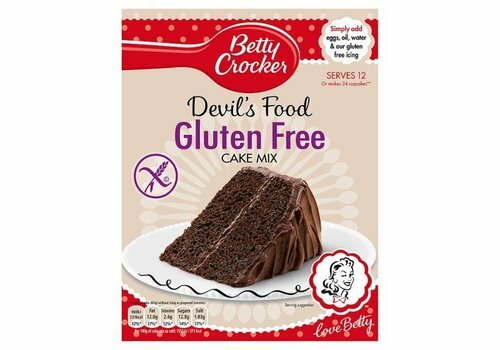 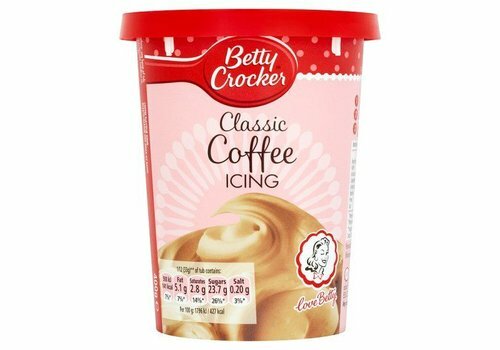 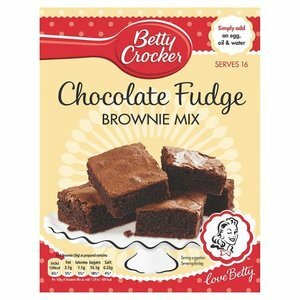 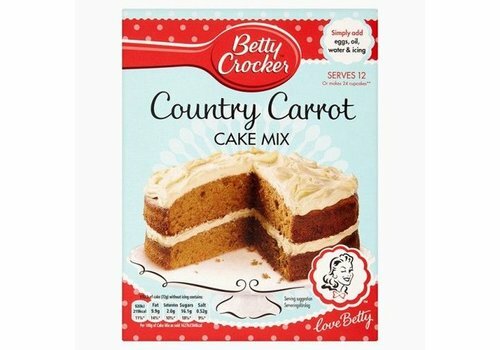 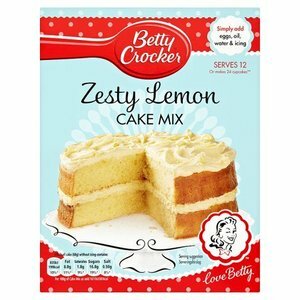 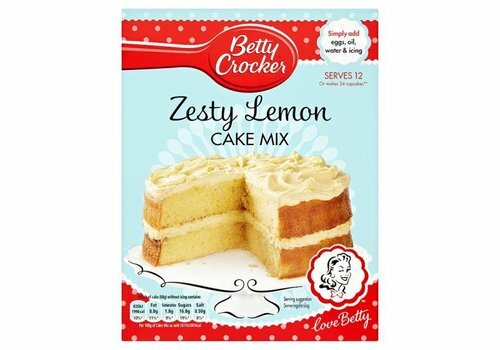 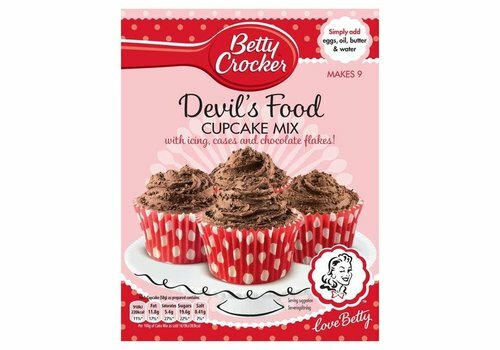 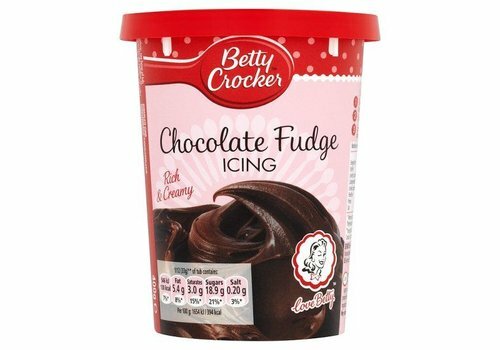 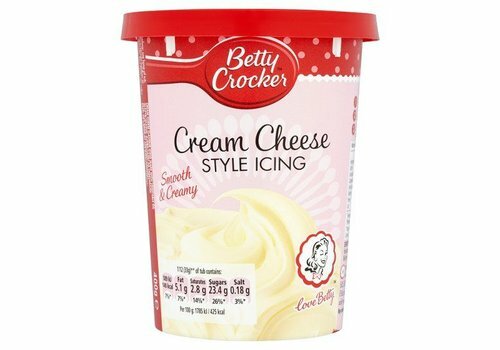 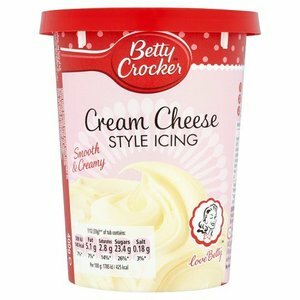 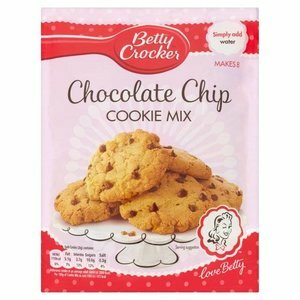 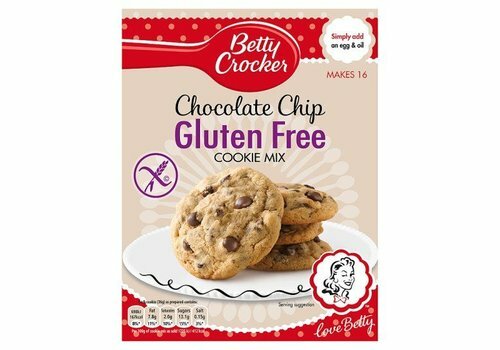 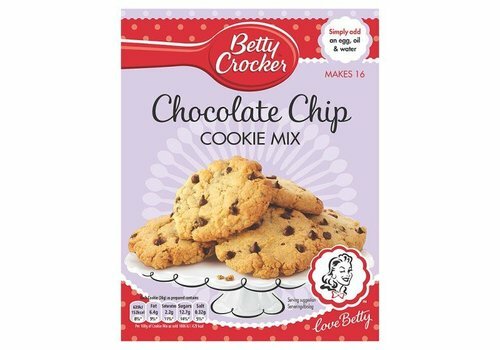 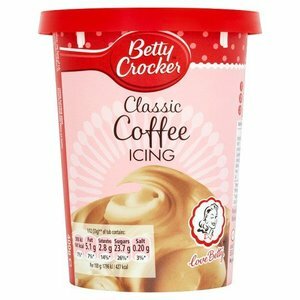 "Betty Crocker" was created as a signature to personalize the responses to those inquiries. 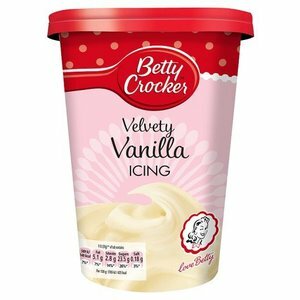 The surname Crocker was chosen to honor a popular, recently retired director the company, William G. Crocker. 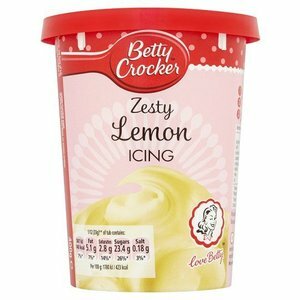 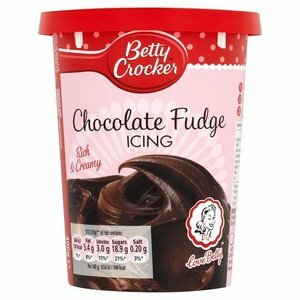 Betty was chosen simply as a friendly sounding name. 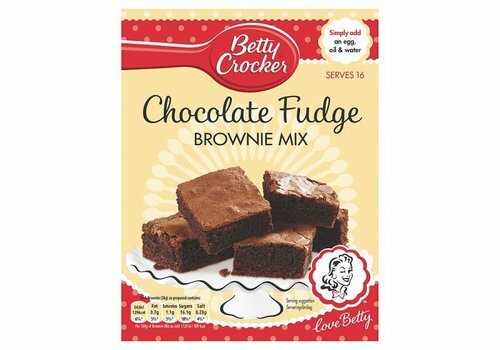 Female employees were invited to submit sample Betty Crocker signatures; the one judged most distinctive is the basis for the one still in use today. 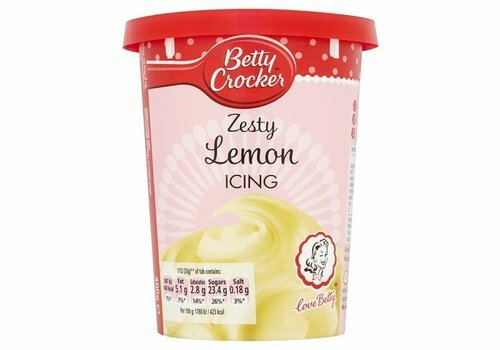 During this same time period, the company expanded its commitment to consumer service and product quality by sponsoring cooking schools across the country. 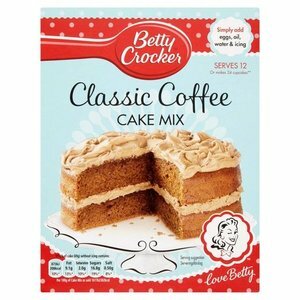 In fact, the company launched a radio show in 1924. 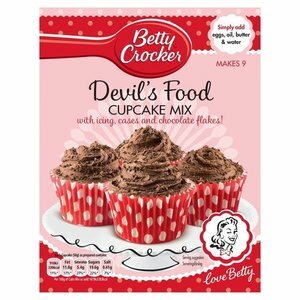 Later named "The Betty Crocker Cooking School of the Air" the broadcast became one of the longest running shows in radio history. 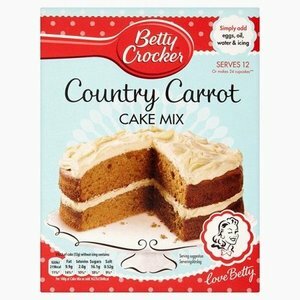 The growth of consumer demand for information necessitated the hiring of 21 home economists. 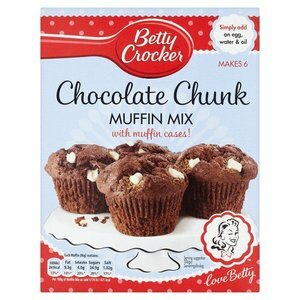 They were employed to carefully test and demonstrate the company’s gold medal-winning flour. 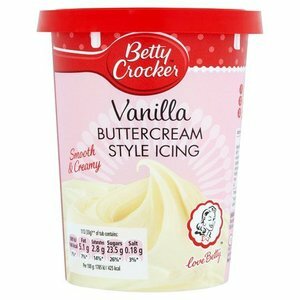 This was the beginning of the Betty Crocker Kitchens.